Stark Federal has been approving loans since 1961. Our rates have been much lower than other area financial institutions because we are a not-for-profit financial institution. 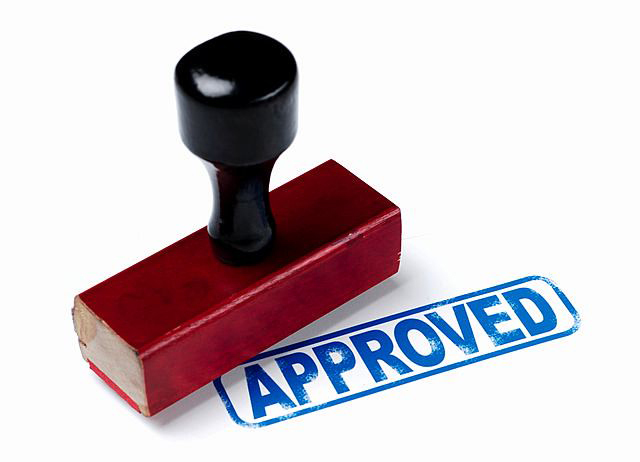 Our loans have no application fees and no pre-payment penalties.